Based on the results of the Australian Strategic Policy Institute (ASPI) Cyber Maturity in the Asia-Pacific Region 2016 Report, the Philippines slid down to the 14th spot from 13th the previous year. The report comes close on the heels of cyber espionage incidents growing rampant in many parts of the world over the past few years, affirming both the security risks and the need for greater IT support among governments and private sectors of all nations. “Maturity” in this context is demonstrated by the presence, effective implementation and operation of cyber-related structures, policies, legislation and organisations,” states the report. 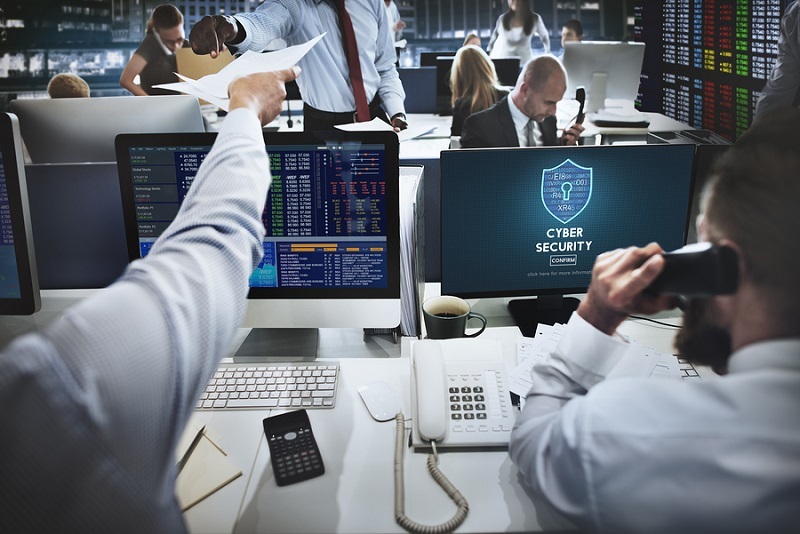 The survey entailed security experts to rate on a scale of 1 to 10 the government agencies and private sector of each participating country in five major areas, each of which is broken down into more specific categories. 1. Governance – This area looks into how the government responds to cyber security, tapping into the ability of its respective agencies and legislative department to develop and implement policies in adherence to international norms. Clearly, the Philippines seriously lacks in the last category, and the national government must draw up plans to have a dedicated, nationwide Computer Emergency Response Team (CERT) that will assist the public during emergency security situations. The current 911 emergency hotline should be beefed up to include training and deployment in cyber emergency scenarios, and government agencies and private sector partners must find ways to subsidize the service fully. 2. Financial cybercrime enforcement – This indicator aims to underscore the impact of cybercrime in which financial losses are at stake. For its part, the Philippines enforces the Cybercrime Prevention Act, and at the same time, implements inter-agency cybercrime policies through the Office of the President’s Cybercrime Investigation and Coordinating Centre. Although the Philippines gained a score of 6 in this area, much can be improved in terms of the country’s partnership and cooperation with international cybercrime organizations to help fight the threats of cyber fraud. The country could even take a more active stance in leading the region’s cyber development efforts. 3. Military application – As far as this subject is concerned, the military should be able to recognize the significance of having a strong cyber environment in safeguarding national security from domestic and foreign engagements. The country fared miserably in this area, with a measly score of 3. Even though the government acknowledges the vulnerability of its military units in terms of the ability to protect the Philippine territory, no concrete plans have been laid down such as forming new units that could strengthen the nation’s cybersecurity operations. The Philippines does have an Anti-Cyber Crime Group handled by the Philippine National Police, but they’re priority is focused on domestic threats. The country needs to have a military cybercrime force that can gather intelligence and respond to international threats from the region. Undoubtedly, the Philippines has a relatively large digital market, such that cyber-related businesses, ranging from telecoms, semiconductors, and the like, are helping fuel the growth of the economy. However, many of these businesses are harping on excessive government regulations and taxes that are preventing them from maximizing the quality and level of service provided to their customers. For one, the government should look into how it could incentivize the digital business community, plus it should double its efforts in improving the country’s IT infrastructure services to pave the way for faster and better internet connection speeds. The Filipinos’ level of involvement in cyber issues pulled the ratings up in this category, but challenges definitely remain in terms of connectivity via fixed line broad bands. Internet speed is one of the lowest in the region, reflecting poor strategies and infrastructure. Improvements need to be prioritized, and again, the government has to mobilize its agencies and forge more cooperation with private ISPs. The ASPI Cyber Maturity 2016 Report should serve as an eye-opener for all of us. Where the Philippines is right now, in terms of cyber readiness, preparedness, and maturity, is definitely not an excellent place to be at. We have a long way to go to be on par with other digitally empowered nations. While there have been steps taken to regulate ICT industries, proper implementation of policies should be reviewed and analyzed. One area that is of utmost importance is the improvement of IT infrastructures all over the country. We also need to have more educational programs, training, and support for future IT engineers. Funding should be made available for technological developments. In all of these equations, we should be able to see the commitment of both the state and private sectors to propel the Philippines to greater cyber maturity in the coming years.